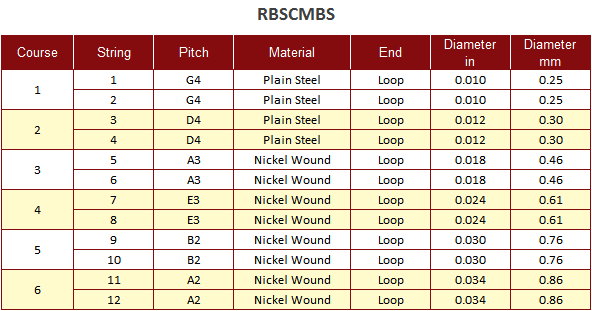 Roosebeck Standard Cumbus 12 String Set Steel RBSCMBS. 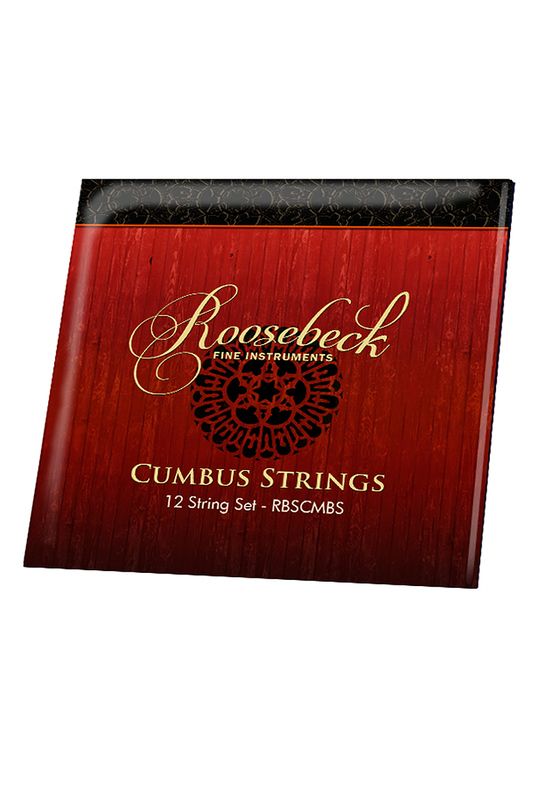 The Roosebeck Cumbus String Set is especially designed to provide the most authentic, traditional sound and playability on this unique Turkish instrument. The standard tuning on the Cumbus is just like the Turkish oud and one step higher than the Arabic oud, although almost any oud tuning can be used.